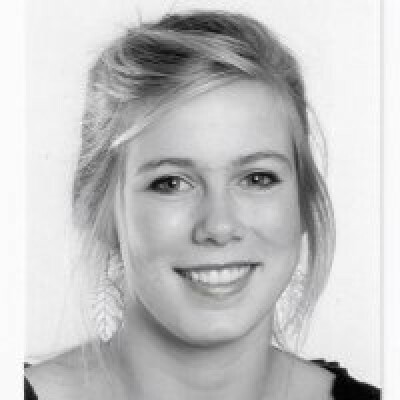 Nina Lefeber has obtained a 4 year IWT Scholarship for her PhD on robot-assisted gait in central neurological patients. In recent years, robot-assistance is being increasingly implemented in the gait rehabilitation of central neurological patients. And over the years, the effects of robot-assistance on gait-related parameters have been studied considerably. However, impaired cardiorespiratory fitness, which is a major risk factor in the development of cardiovascular diseases, is also frequently reported in these patients. Therefore, in order to develop safe and efficacious robot-assisted gait training programs as well as gait rehabilitation robots, it is also important to be aware of the energy demands and cardiorespiratory load of patients during robot-assisted gait. The main aim of this research project is to investigate the effects of different levels and different types of robot actuation during walking on the energy consumption, cardiorespiratory load and perceived fatigue in stroke and multiple sclerosis patients, compared to walking without robot-assistance. A commercial gait rehabilitation exoskeleton, the Lokomat, and an innovative state-of-the-art gait rehabilitation exoskeleton developed by the BruBotics partner Robots & Multibody Mechanics of the Vrije Universiteit Brussel, the ALTACRO, will be investigated.